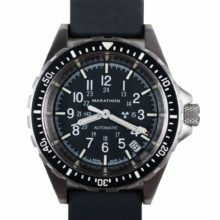 The Marathon General Purpose Quartz with Tritium is a highly accurate watch built to strict military standards under MIL-PRF-46374G, Type I, Class 1. 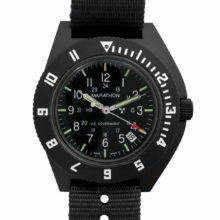 Designed for field use by infantry or other military personnel, the General Purpose Quartz features a high torque quartz movement with EOL (end of life indicator for battery) and self-glowing tritium for low light viewing encased in a passive matte finish fibershell high impact case with stainless steel back. 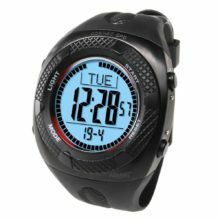 The shell is available in three colors and comes with a matching nylon strap. 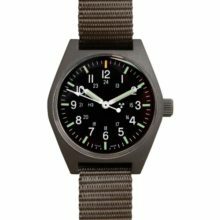 The General Purpose Quartz with Tritium is a Swiss made authentic military watch built to withstand the needs of infantry, as well as civilians looking for a perfect casual watch. 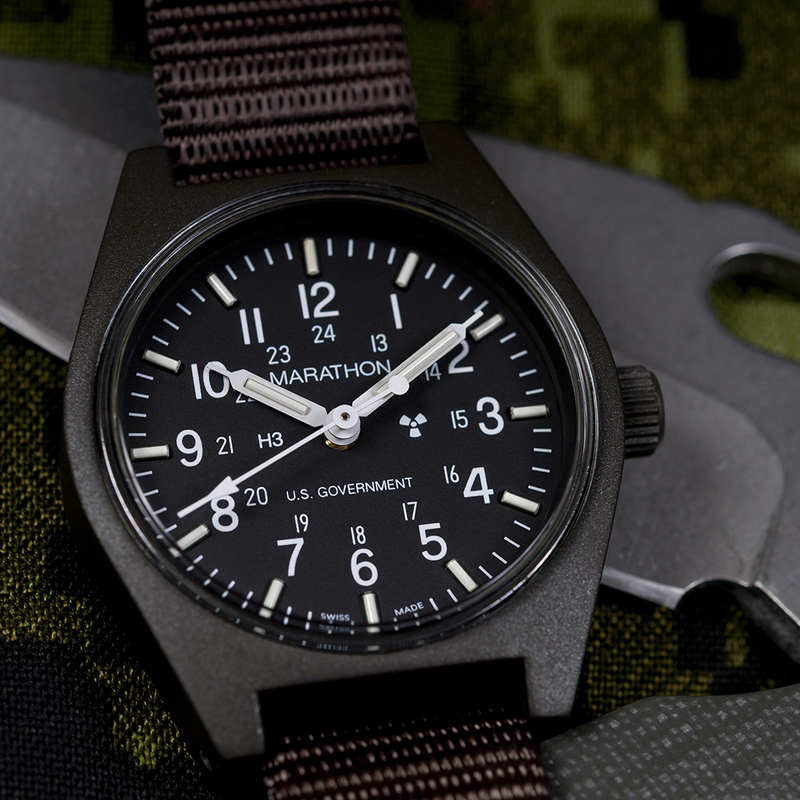 The General Purpose Quartz combines military durability with Swiss craftsmanship to provide an accurate timepiece that will satisfy you for years of daily use. 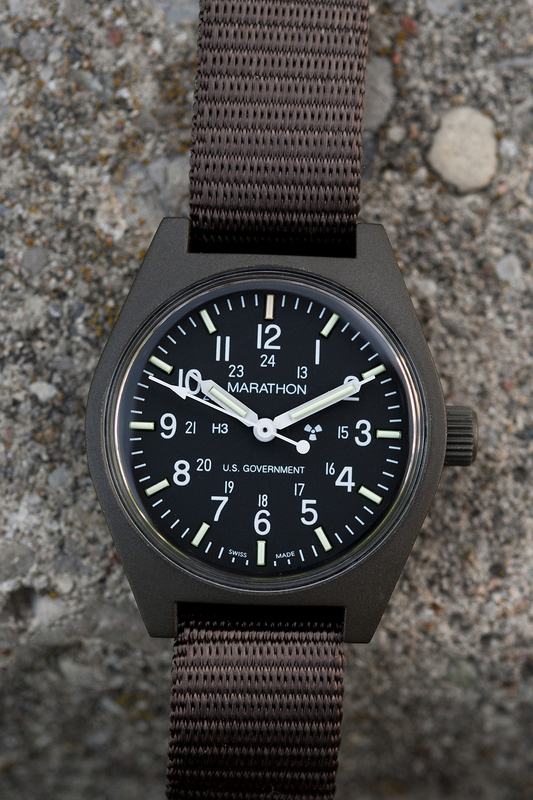 The Marathon General Purpose Quartz is a highly accurate watch built to strict military standards under MIL-PRF-46374G, Type I, Class 1. 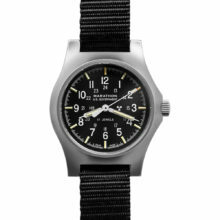 Designed for field use by infantry or other military personnel, the General Purpose Quartz is built to withstand the needs of infantry, as well as civilians looking for a perfect casual watch. 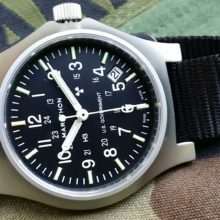 This is a current issue general purpose field watch (manufactured in 2016), US Army and Marine Corps Tritium Tracer (H3 Glass Tubes) Field Wristwatch that self-glows 20 times brighter than an ordinary luminous watch. 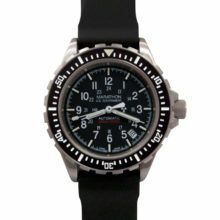 This one keeps great time and operates flawlessly. The Tritium H3 illumination is fresh and very bright! Developed by Marathon Watch Company as a field watch to be issued to military personnel, the General Purpose Quartz is a watch that meets all the requirements of a true military field watch. Made from a highly durable, impact resistant fibershell case that is water resistant to 3 atmospheres (30 meters – 100 feet), sweat resistant and will not yield to the elements. It is designed to withstand light water exposure such as splashes but it is not designed for continuous water immersion (not for swimming or showering). 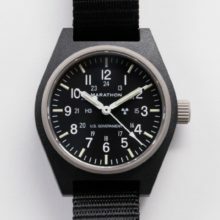 The fibershell case of the General Purpose Quartz is also a passive matte finish, as to not give away infantry position through reflections which would occur on a normal metal case. Fibershell also is an extremely lightweight material, an important factor on the battlefield where every ounce counts. The General Purpose Quartz uses a special Hesalite crystal which is durable against impacts and will not shatter if dropped. The back of the General Purpose Quartz is made of 316L surgical stainless steel, a steel with low carbon content that will not corrode over time. 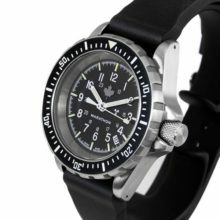 The General Purpose Quartz is made in La Chaux de Fonds Switzerland to guarantee the highest level of quality and accuracy in manufacturing. Powered by a Swiss made, high torque, 3 jewel ETA F06 Quartz movement, the watch guarantees you a high degree of accuracy in timekeeping. 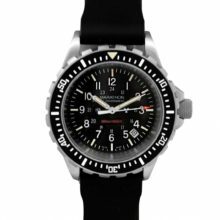 The ETA F06 is accurate to -0.3/+0.5 seconds per day and also includes an End of Life (EOL) indicator that will advance the seconds hand once every 4 seconds to inform you that a battery change is needed. 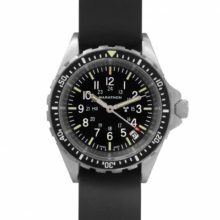 The General Purpose Quartz uses self contained Tritium gas tubes to ensure constant visibility in low light situations, a gas tube is placed on each hour marker and hand. Tritium tubes are self illuminating gas tubes which contain an isotope of hydrogen, meaning they will not dull down in brightness like normal photo-luminescent paint which requires an external light source to create a glow. 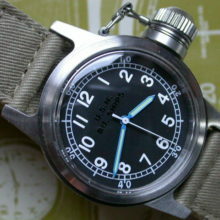 The watch is a nicely proportioned 34x40mm not including the crown and has a lug width of 16mm (strap size). 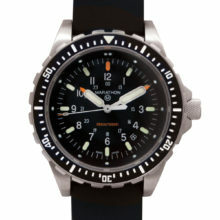 The black military face features both 12 and 24 hour timing with white numerals and a sweep second hand. 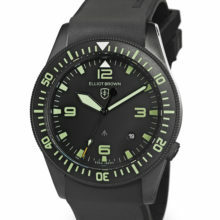 Luminous hands and hour markings are powered by tritium tubes. 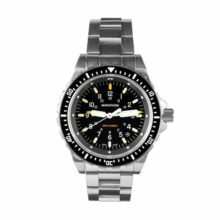 The dial features the radioactive symbol representing the Tritium, which is a radioactive isotope of hydrogen. When it decays, it emits beta particles (electrons) that do not penetrate skin, plastic, glass, etc. The electrons excite the coating on the vials, creating a bright green glow. 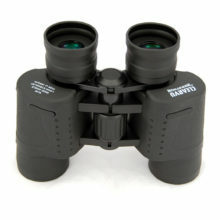 It is a safe (but very expensive) method of illumination, and is used mainly in military watches and gun sights. 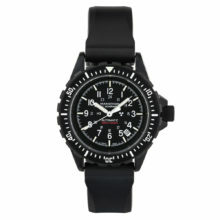 This Swiss made watch comes with a matching nylon mil-spec strap with buckle closure that adjusts to most wrist sizes. 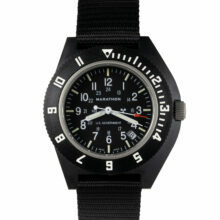 The strap is manufactured in accordance with MIL-S-46383B, Type II. 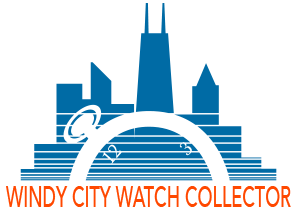 This new watch is delivered in the government brown fiberboard box with instructions.